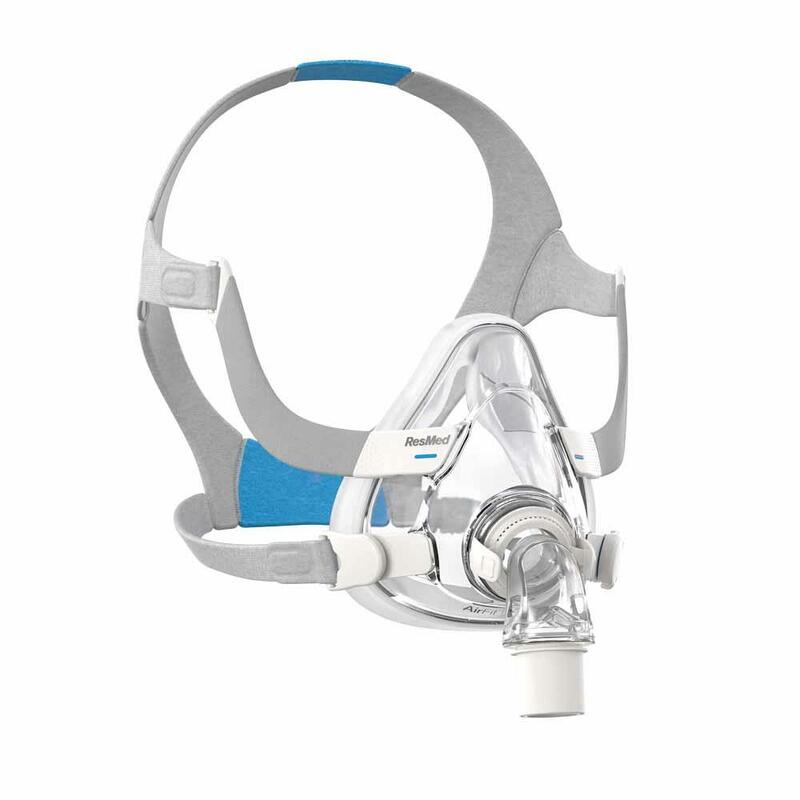 CPAP mask monthly hire $50, and $50 security deposit. No weborders available. Please phone for booking a fitting appointment and ordering.